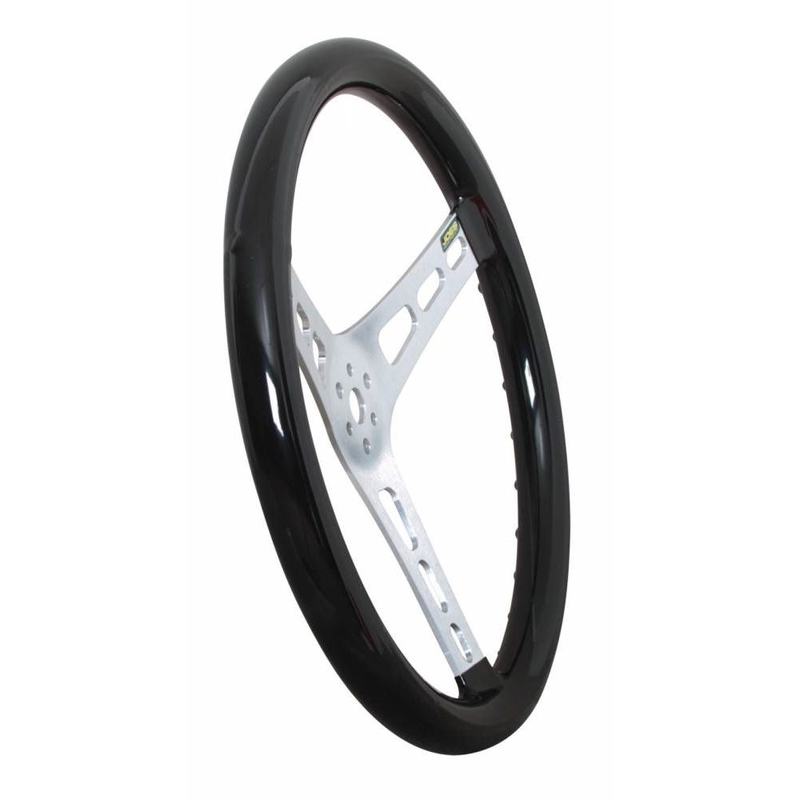 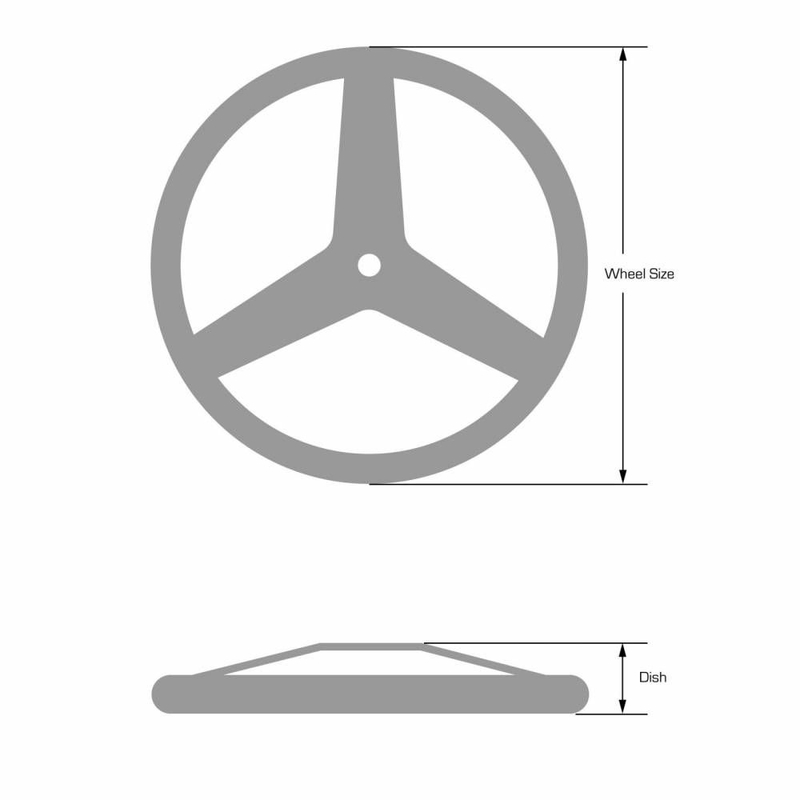 JOES Rubber Coated Steering Wheels are lightweight without sacrificing durability and strength. 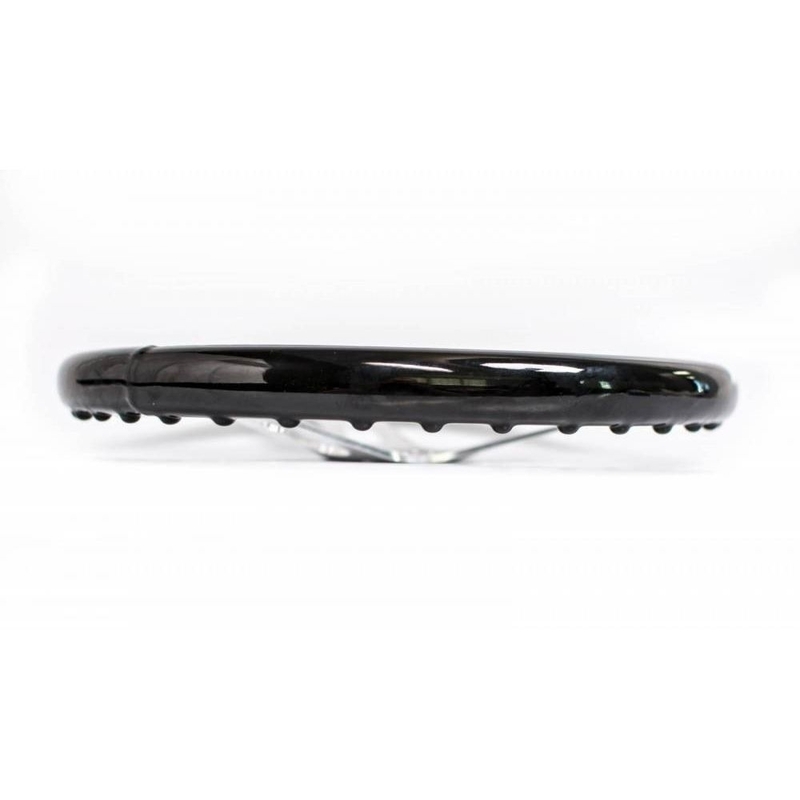 The wheels feature a tacky rubber surface that gives the driver maximum grip and feel on any surface. 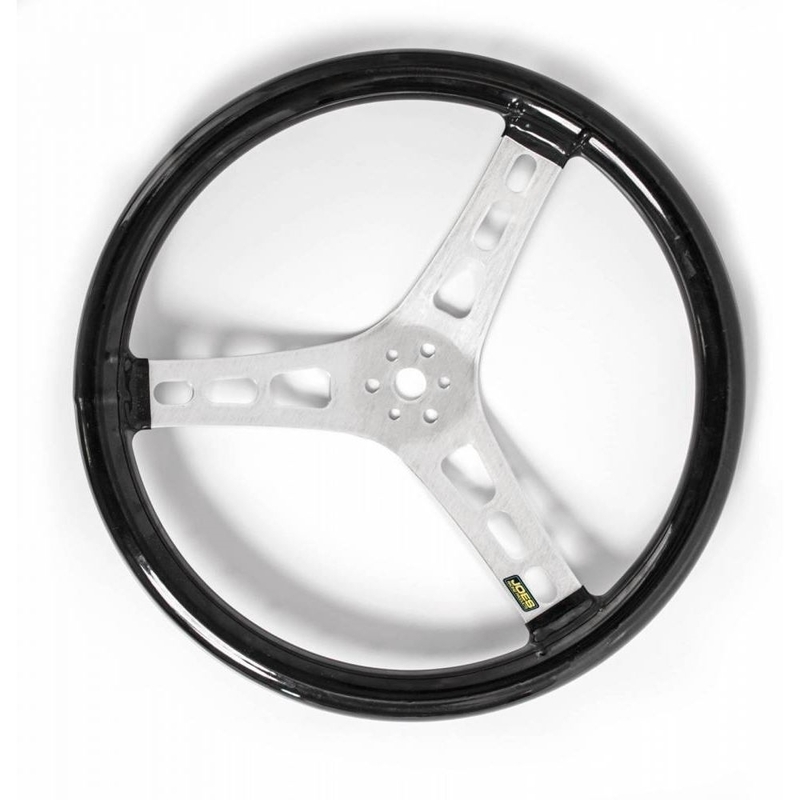 Available Dished 13″ or 15″ and also 15″ Flat.